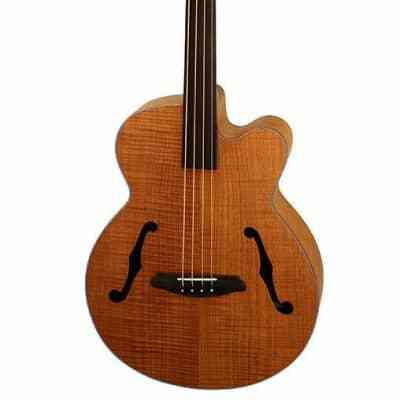 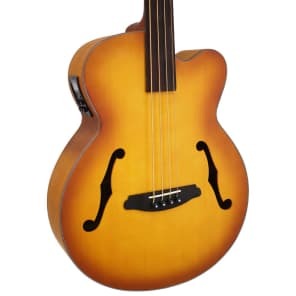 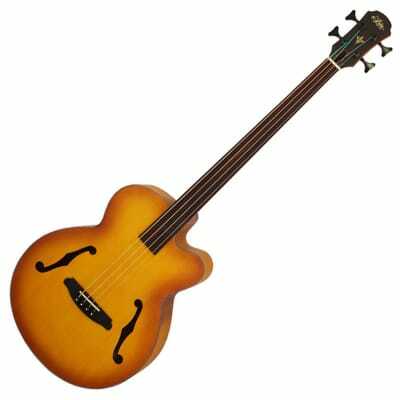 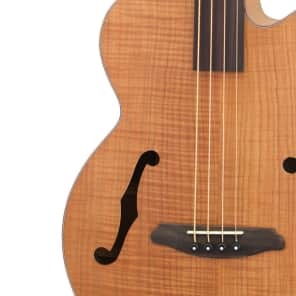 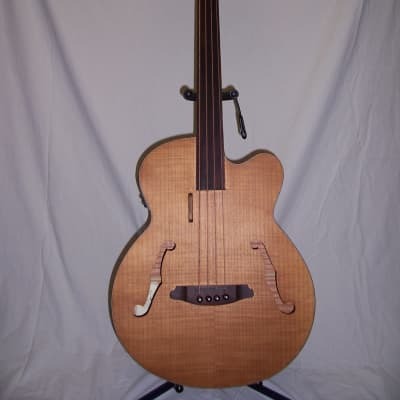 NEW ARIA FEB-FL LVS FRETLESS 4 STRING ACOUSTIC BASS Soft Case Japan new . 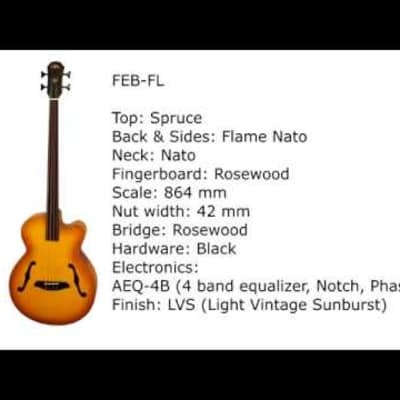 Aria FEB FL/F 2017 Natural Open Pore. Includes Guardian Hardshell Case and Aria gig bag.